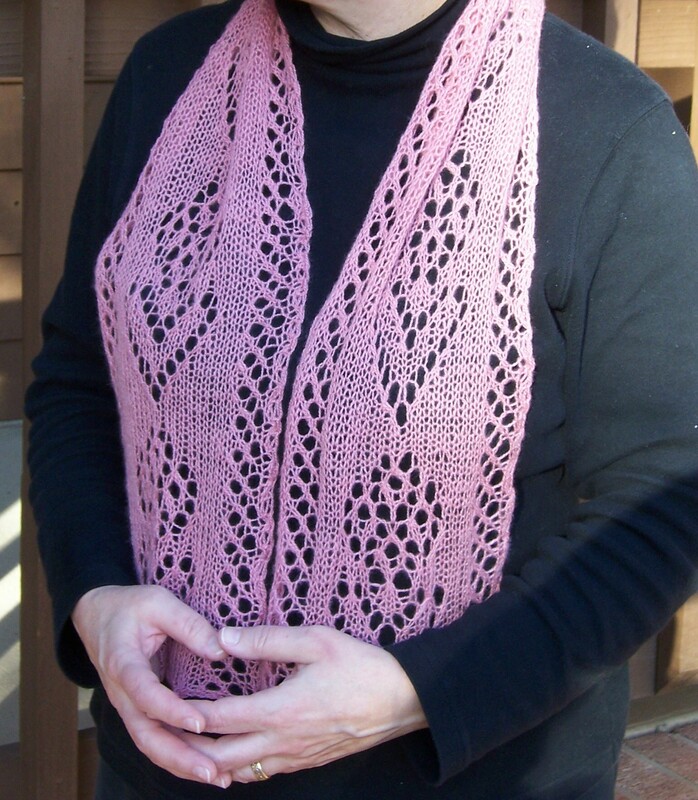 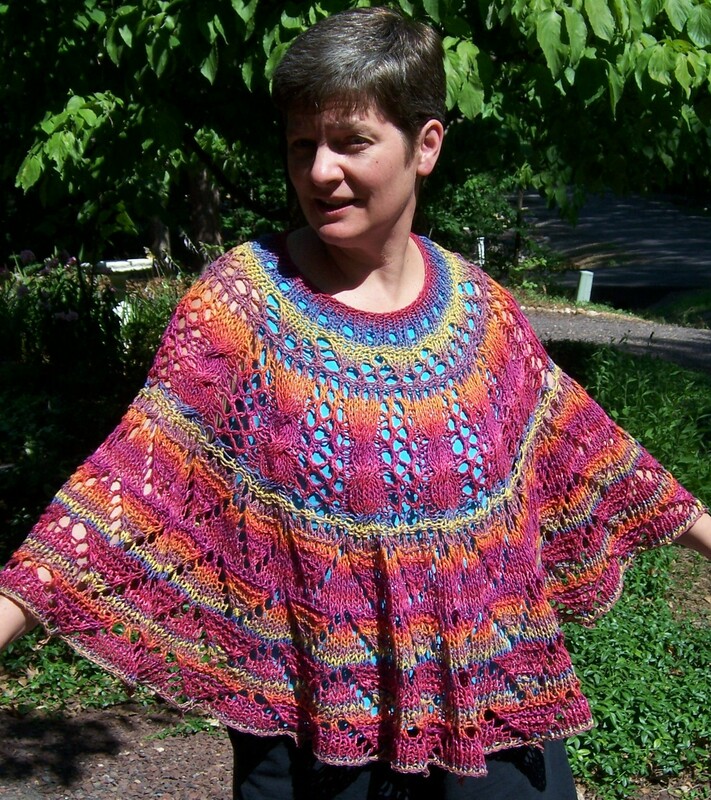 The Brigid Collection is a special collection of patterns for the 2012 knitting year. 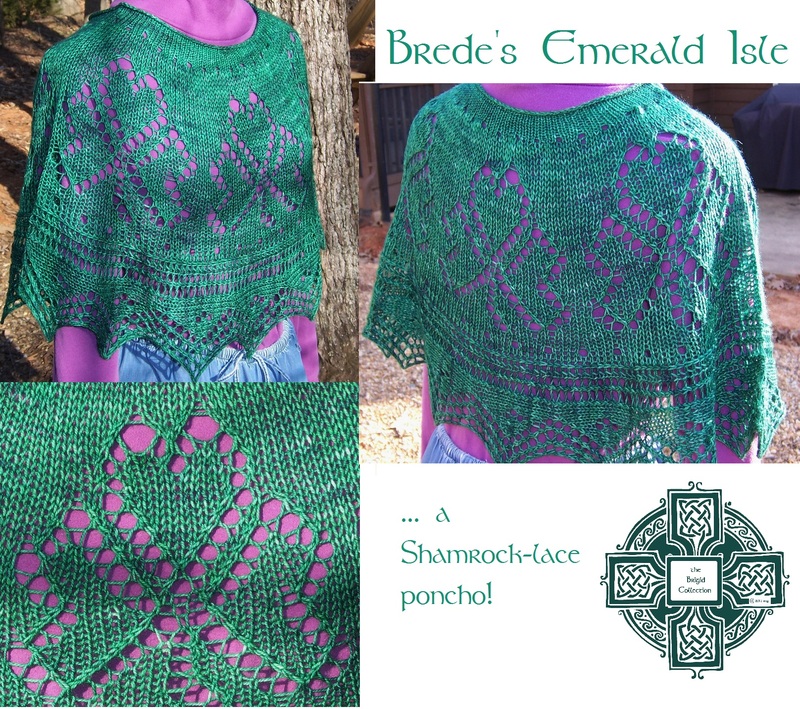 Named for my 2012 patron saint, St. Brigid of Kildare, this collection will be a celebration of Irish hand-knits. 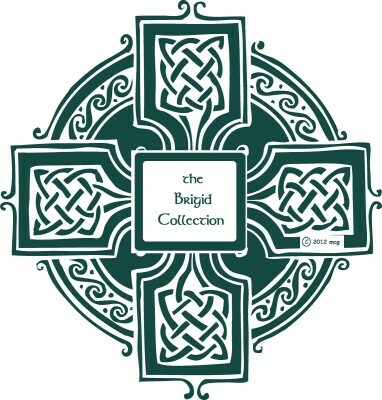 Each month, on or around the 15th of the month, I will post a new Celtic-inspired design with this logo … some will be classic cable-knit styles, some will be knitted Irish lace, and some will be colorwork inspired by the Emerald Isle.